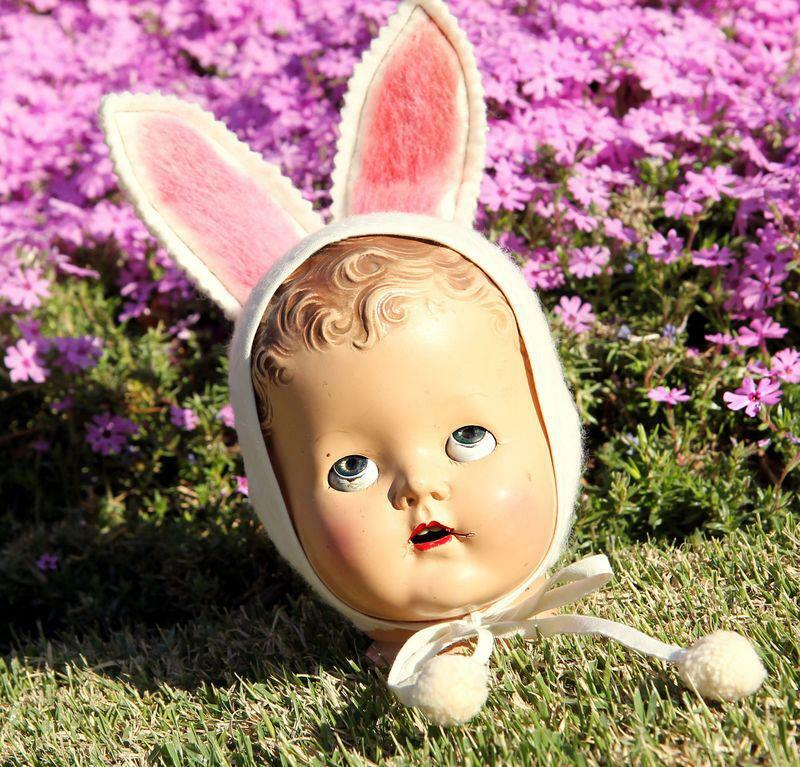 And no Easter season would be complete without a humanoid garden head, with fuzzy pink ears. Though I have to say, it does remind me quite a bit of Motel Hell. Oh, no, did I just spoil the movie?